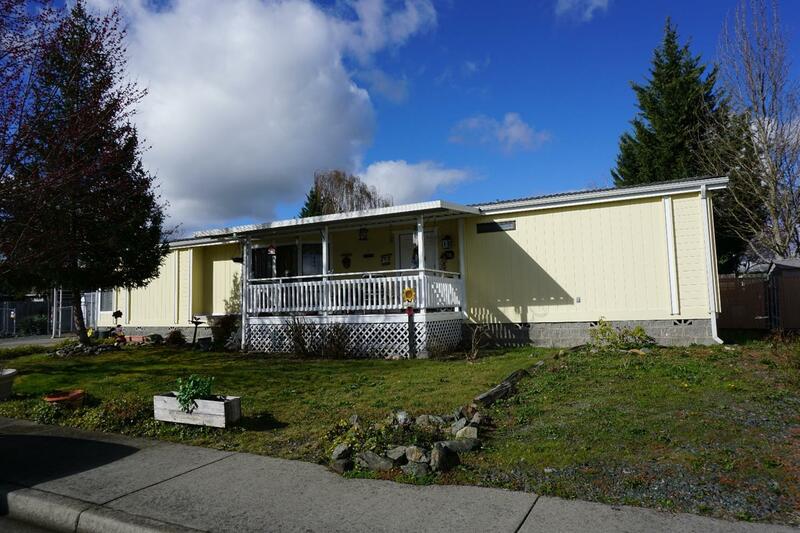 Manufactured home on small lot close to all services. This 1987 Guerdon Modular sits on a cul de sac street and features covered parking as well as a nice covered front porch. Vaulted ceilings inside and a split floorplan make this a very welcoming home. The kitchen is very large with tons of storage and there is formal dining as well as a formal living area and family room. Just over 1720 square feet of living space and a covered rear patio complete the easy to care for property. All information is deemed reliable but not verified; anyone considering purchasing this property should perform their own investigation into the uses and condition of the property. Directions: From Redwood Ave, left on Sun Glo Dr.